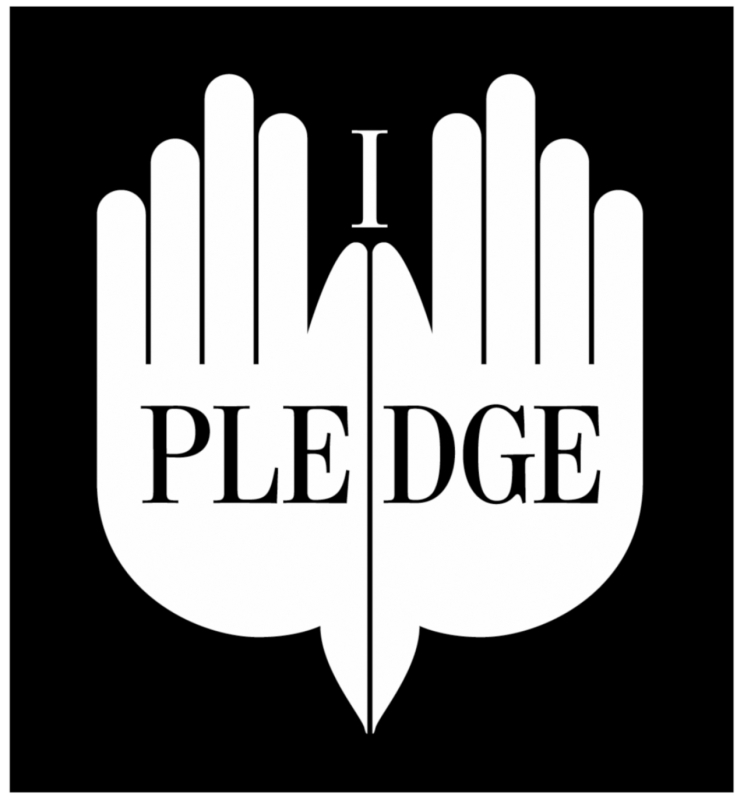 The Student Pledge Against Gun Violence is a national program that honors the role that young people, through their own decisions, can play in reducing gun violence. This campaign against youth gun violence culminates each year on a Day of National Concern about Young People and Gun Violence. The program provides a means for beginning the conversation with young people about gun violence. It refers teachers, counselors, and community leaders to valuable resources, includes curriculum suggestions that can be integrated with existing academic programs, and contains information about how your school can participate. I will use my influence with friends to keep them from using guns to settle disputes. My individual choices and actions, when multiplied by those of young people throughout the country, will make a difference. Together, by honoring this pledge, we can reverse the violence and grow up in safety.